Detention Basin on University of Hawaii West Oahu Campus | Community Planning and Engineering Inc. 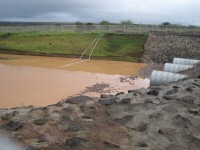 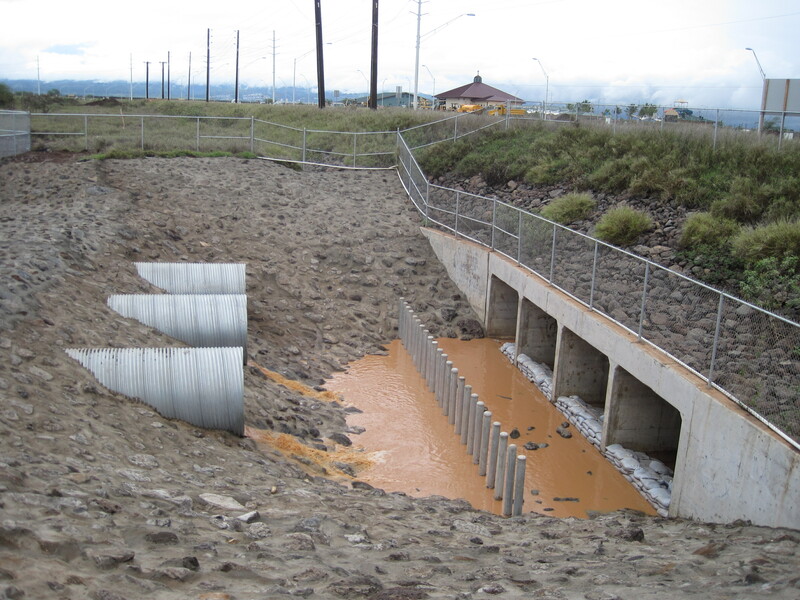 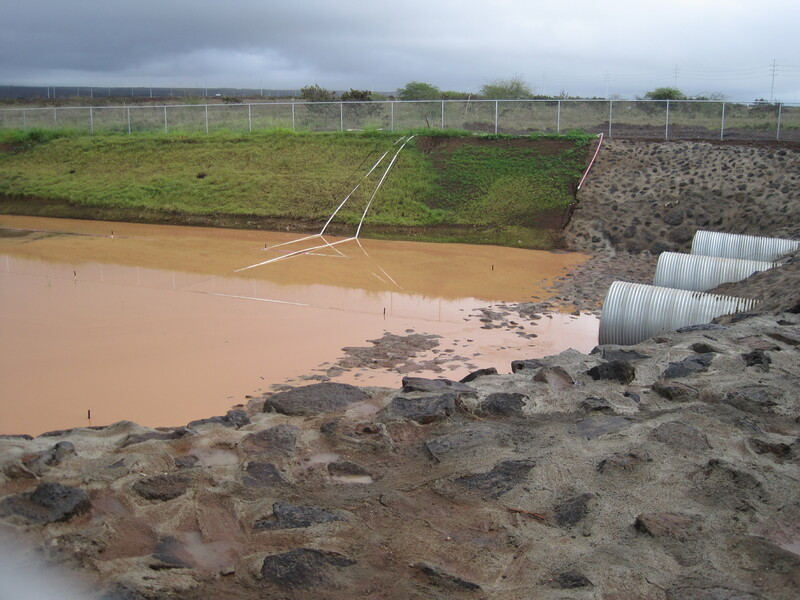 The UHWO Detention Basin project included the design of a 38.3 acre-foot detention basin with grouted rip-rap in designated areas, a graded mound, and new spillway with outlet pipes. 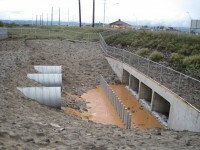 The project included the preparation of construction plans, calculations and reports, and the processing of these items for approval by the City. 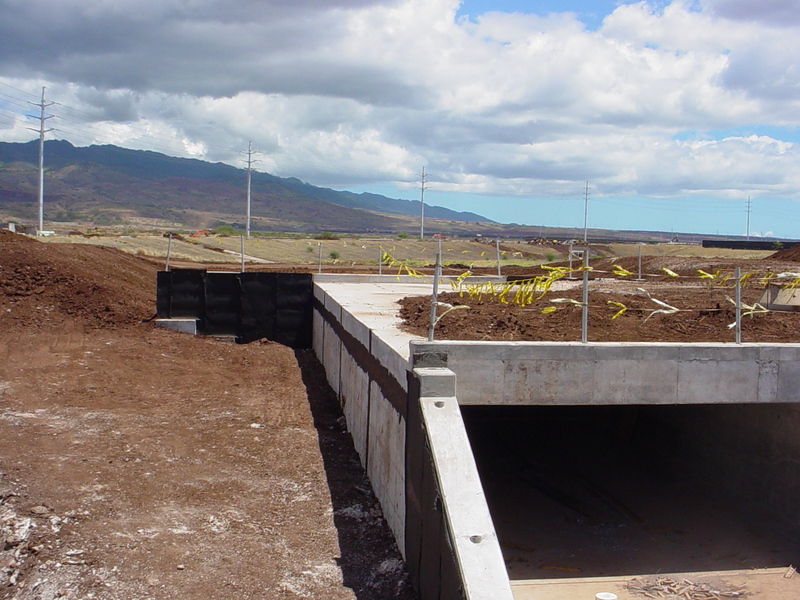 In addition, CPE also prepared the bid documents and assisted the Department of Hawaiian Home Lands with the bidding process.